NxStage System One - NxStage Medical UK Ltd. Designed to simplify renal care for home use. 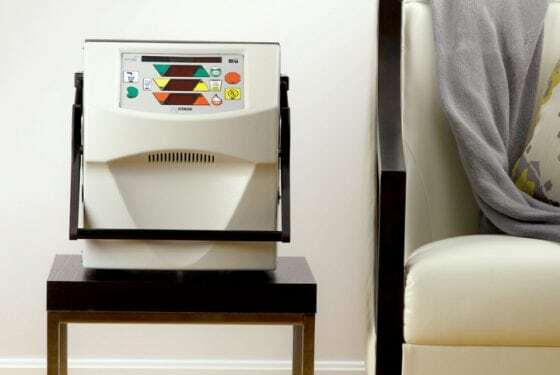 NxStage System One is a simple, flexible, and portable system providing the growing number of people with end-stage renal disease better options for haemodialysis treatments. 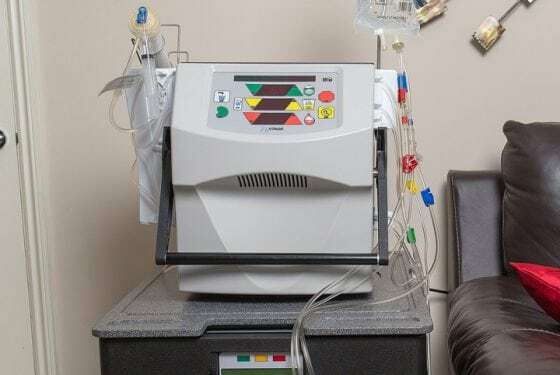 System One S offers higher dialysate flow rates designed to provide a wider range of therapy options to meet all of your patients’ unique clinical needs.